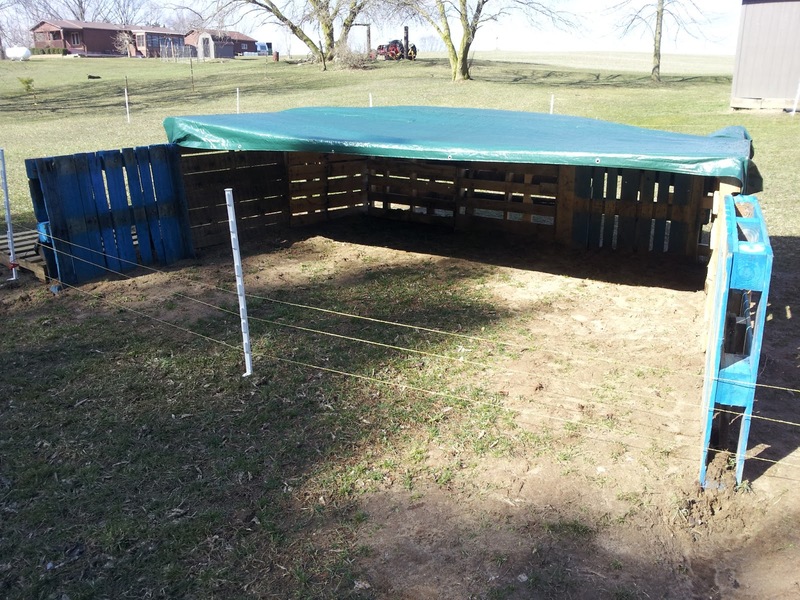 The Shire Farm: Pig Pen Made out of Pallets! Really nice blog. Pallets can be used for many of the purposes such as making furniture, toys, fence to the garden etc. Ant it can also be used for making shelter too. Use the quality wooden pallets to ensure high strength. 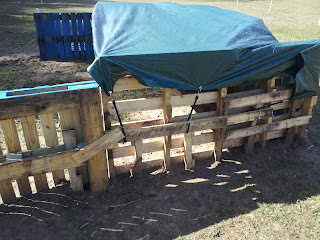 We use pallets all around the farm, for shelves, shelters, stalls, feeders, you name it! A friend of ours is building a bar on his property entirely out of pallets! For a DIY personality they offer a lot of possibility.